The May content has been uploaded to the “Monthly Articles, Headers, Adsense Sites & eBooks” area. This months videos have been added! 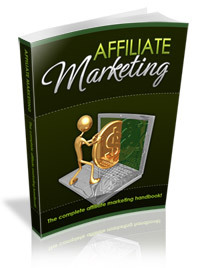 Okay… This comes with 3 OTO (One TIme Offer) templates and also 25 products with Master Resell Rights. The OTO templates are new, however, the products ARE NOT NEW (many of the better ones have already been added here). You can use it as is… Or better yet, you could create your own offer using the templates. See a sample Template with a list of the 25 products here. 10 videos showing how to use the new Clickback Hop Ad Builder. 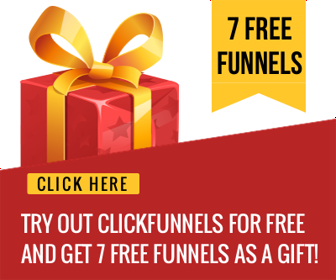 From now on when we add this software each month you’ll be able to rebrand the software so you can earn a 75% recurring commission for anyone who signs up for Monthly Content through the software. 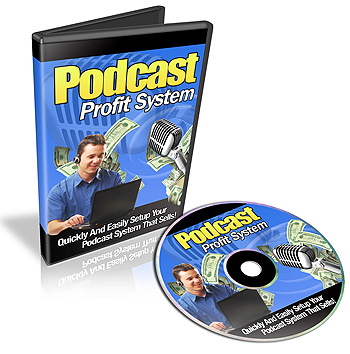 You have giveaway rights and master resell rights so you can do pretty much whatever you want with this software! 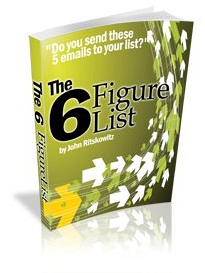 Almost 150 Pages and includes email templates. This one came from Willie Crawford! 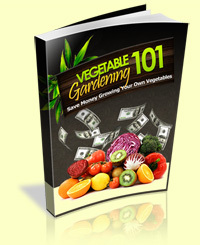 Each package includes: Articles, Banners, Ebooks, HTML, PHP, WORDPRESS, PSDs, Keywords, Etc. 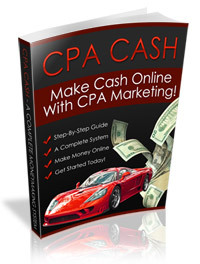 The sites are already .php embedded with Clickbank, Amazon, and Adsense income areas. Paste your IDs into 2 simples files and upload – that’s it! 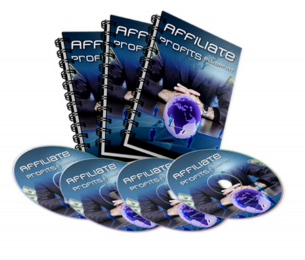 These Fully Expanded 26-Page Niche Site Kits will give beginners a head start at establishing a profitable online presence. And for experienced VRE developers and online marketers – here are new and easy income streams to replace those that are drying up right now. This is a 6 Part Video Series about PPC Marketing. 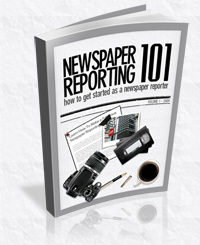 Need to Cut Down the Research Time for Writing Articles? 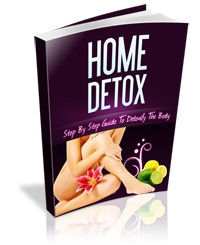 This software helps to automatic the process by searching the top 100 Google search results and giving you article ideas. Remember… Professional webhosting is included free as part of your Monthly Content membership (I pay a ton of money for the dedicated servers each month, you might as well use them). Just click the “Hosting” link in the top navigation menu for details or to set up your hosting account. These are PSD files only so you’ll need Photoshop to use them. This is NOT a new product… It’s a couple of years old, however, I don’t think it’s been added yet so here it is. 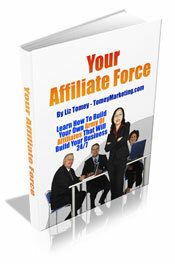 It’s about getting affiliates to promote your stuff. You Receive Restricted PLR meaning your have PLR yourself, however, you can’t pass on any rights (your customers receive personal use only rights). 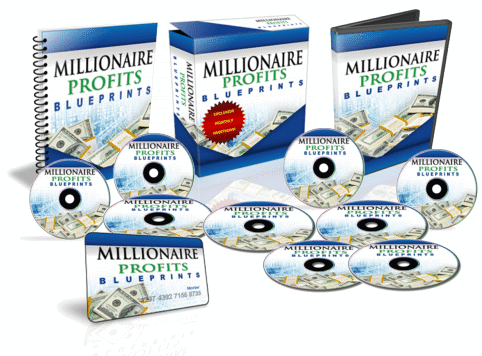 The April 2009 Update Of The Monthly Millionaire Blueprint, part of the Millionaire Profits System Has Been Updated!